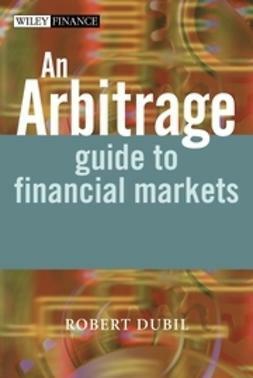 An Arbitrage Guide to Financial Markets is the first book to explicitly show the linkages of markets for equities, currencies, fixed income and commodities. Using a unique structural approach, it dissects all markets the same way: into spot, forward and contingent dimensions, bringing out the simplicity and the commonalities of all markets. 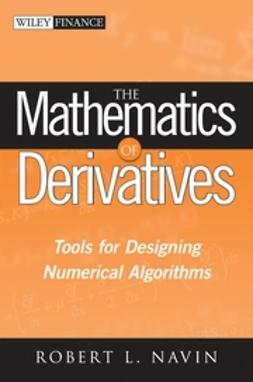 The book shuns stochastic calculus in favor of cash flow details of arbitrage trades. All math is simple, but there is lots of it. 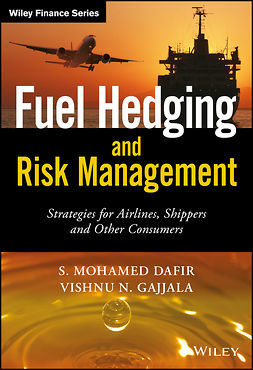 The book reflects the relative value mentality of an institutional trader seeking profit from misalignments of various market segments. The book is aimed at entrants into investment banking and dealing businesses, existing personnel in non-trading jobs, and people outside of the financial services industry trying to gain a view into what drives dealers in today’s highly integrated marketplace. A committed reader is guaranteed to leave with a deep understanding of all current issues. 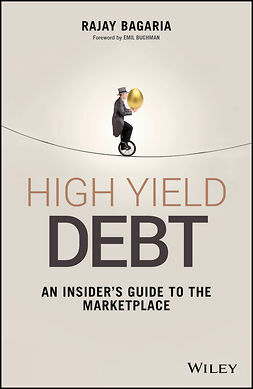 "This is an excellent introduction to the financial markets by an author with a strong academic approach and practical insights from trading experience. 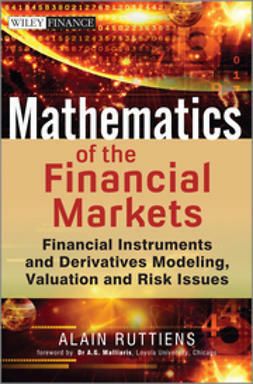 At a time when the proliferation of financial instruments and the increased use of sophisticated mathematics in their analysis, makes an introduction to financial markets intimidating to most, this book is very useful. 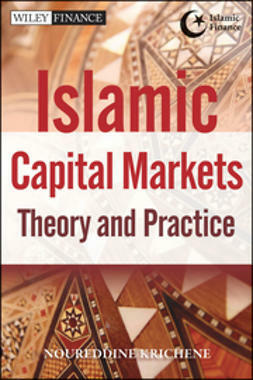 It provides an insight into the core concepts across markets and uses mathematics at an accessible level. 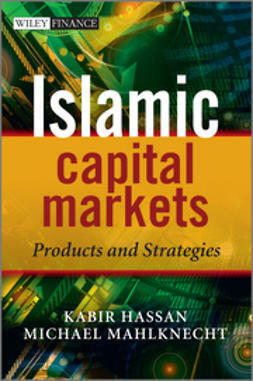 It equips readers to understand the fundamentals of markets, valuation and trading. I would highly recommend it to anyone looking to understand the essentials of successfully trading, structuring or using the entire range of financial instruments available today." 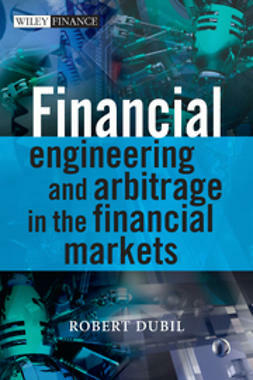 "Robert Dubil, drawing from his extensive prior trading experience, has made a significant contribution by writing an easy to understand book about the complex world of today’s financial markets, using basic mathematical concepts. 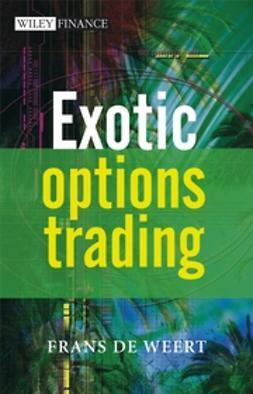 The book is filled with insights and real life examples about how traders approach the market and is required reading for anyone with an interest in understanding markets or a career in trading." 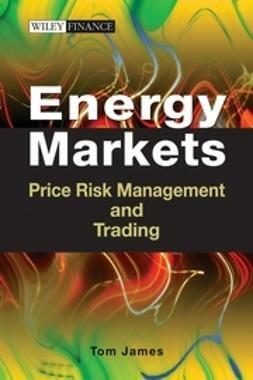 "This book provides an excellent guide to the current state of the financial markets. 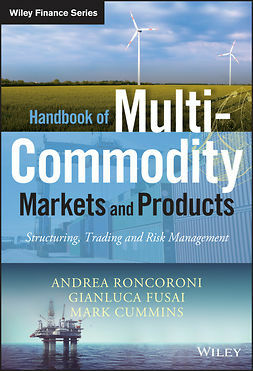 It combines academic rigour with the author’s practical experience of the financial sector, giving both students and practitioners an insight into the arbitrage pricing mechanism."